Throughout the years of pro basketball, ABA & NBA the Nuggets have been our team! Don’t miss a minute of the NBA season or a Nuggets game ever again. We show all the Nuggets games and any out of market game you may want to watch here @ The Book with the NBA Package from Directv. 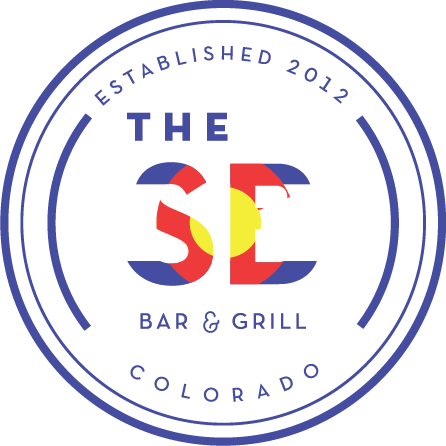 WATCH ALL THE NUGGETS GAMES AT THE BOOK!